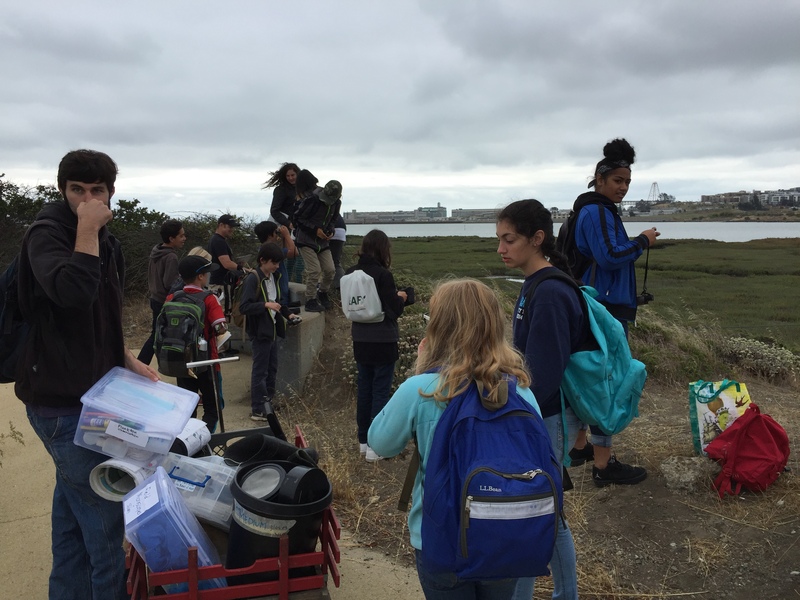 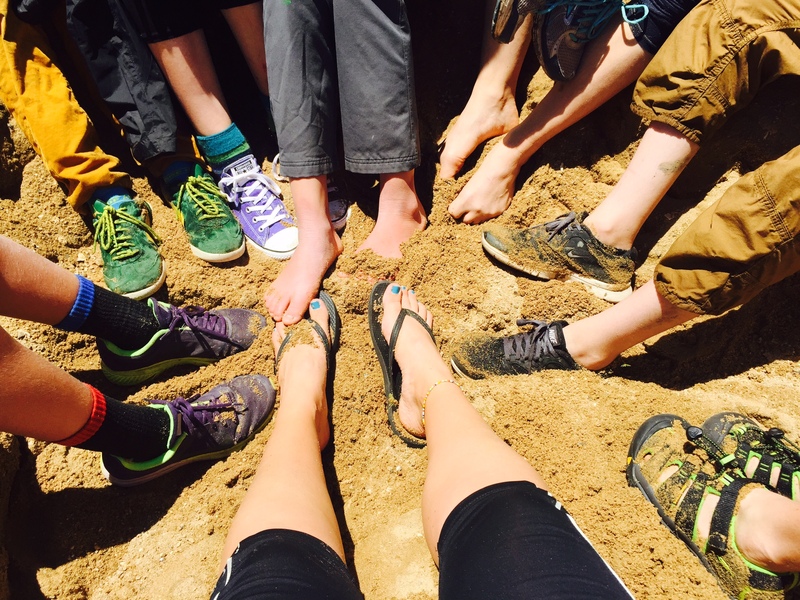 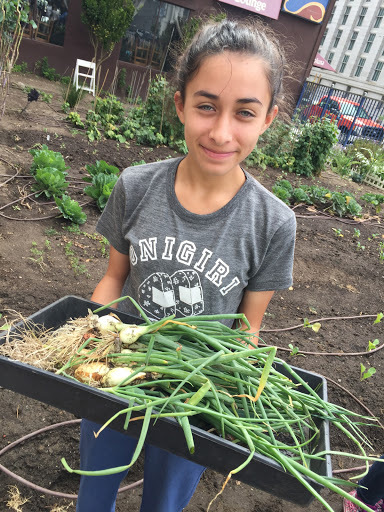 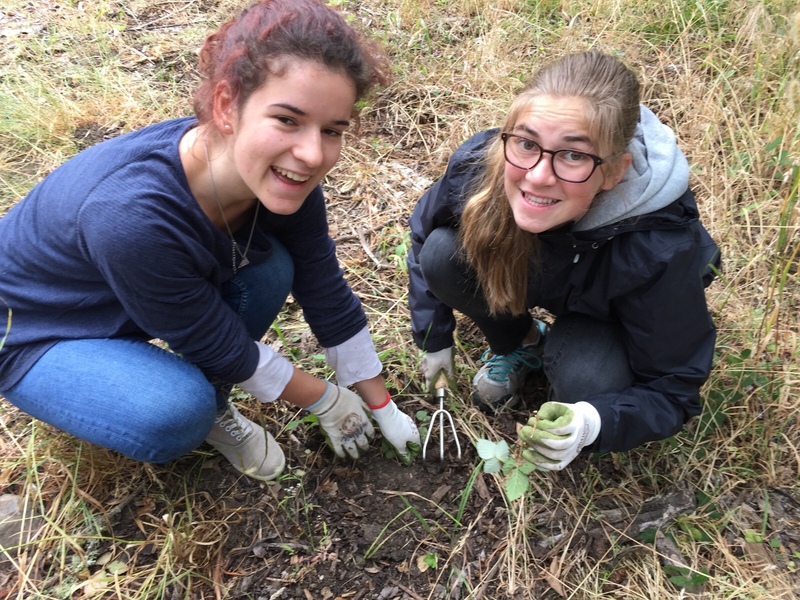 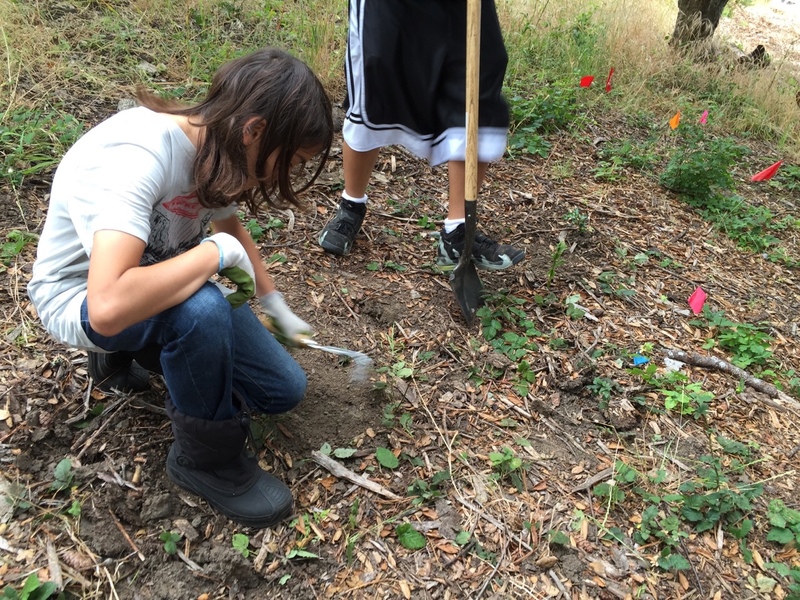 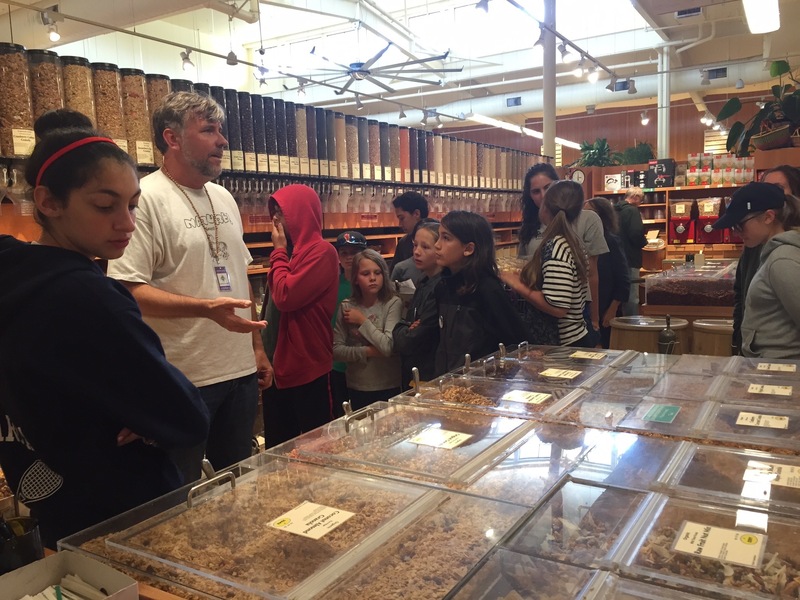 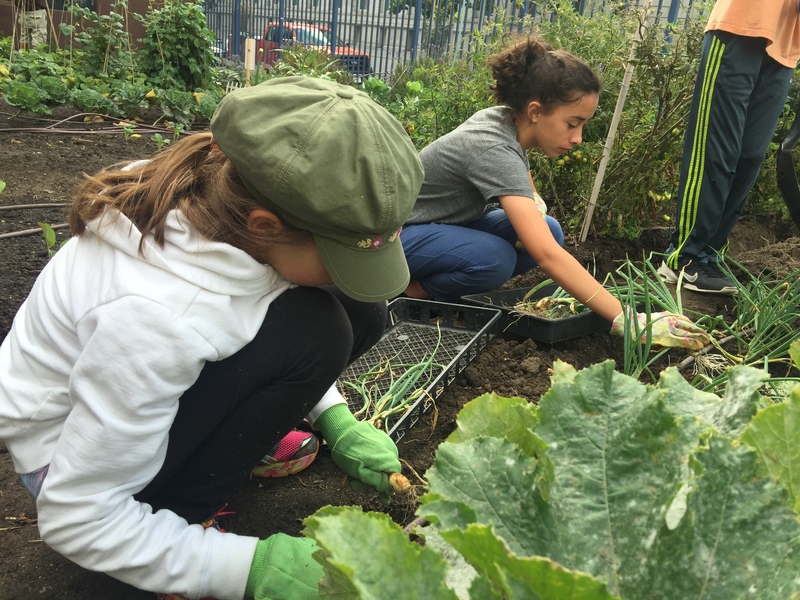 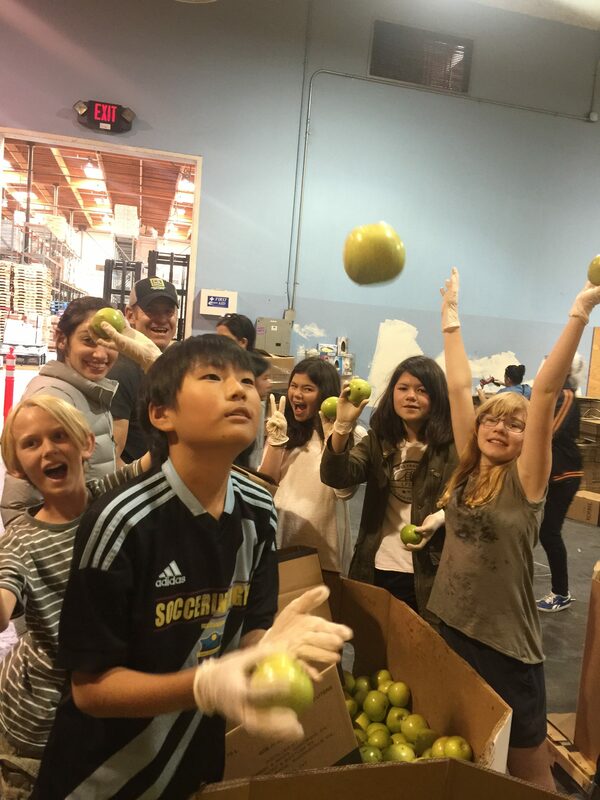 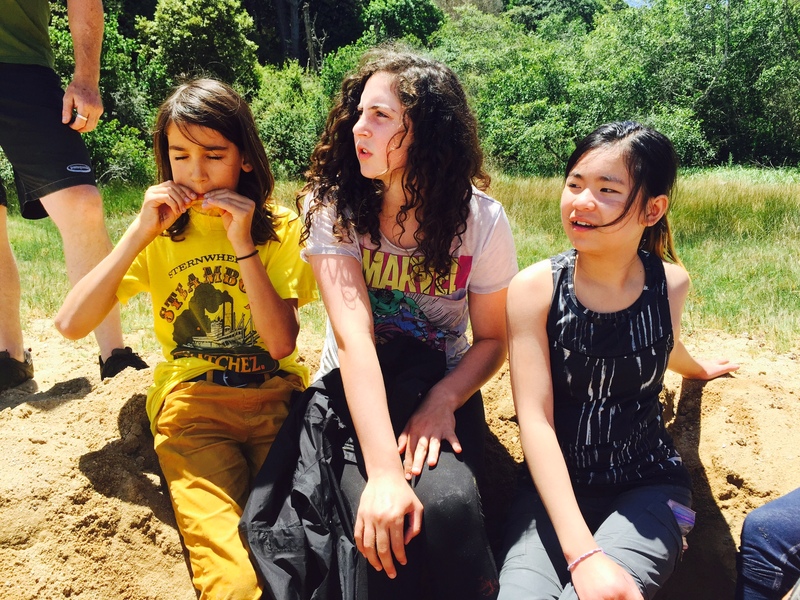 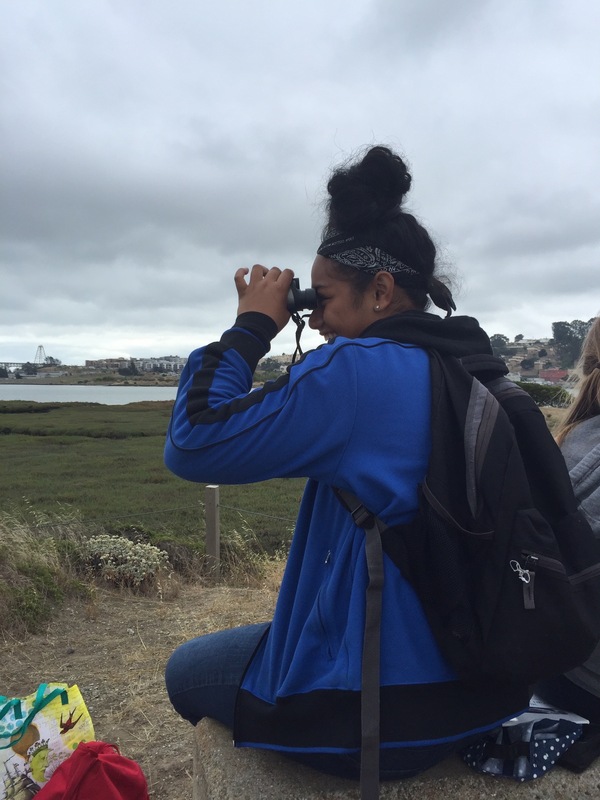 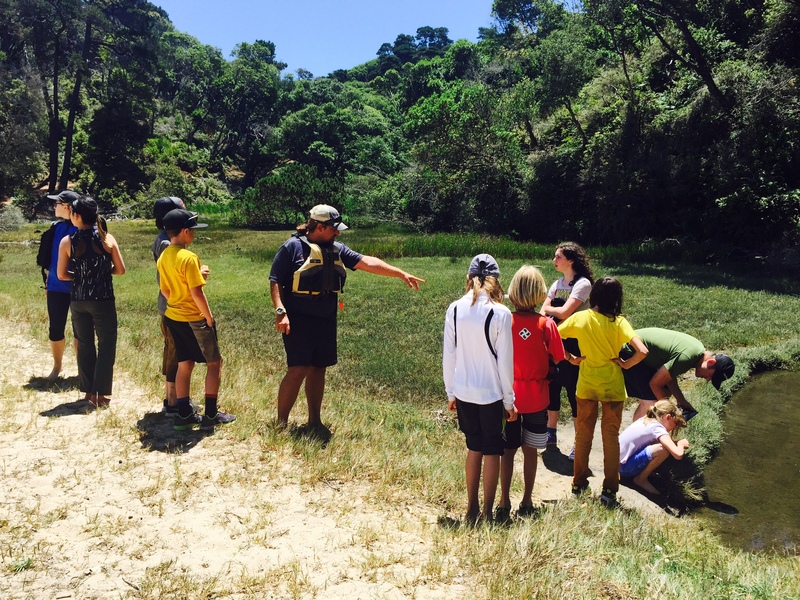 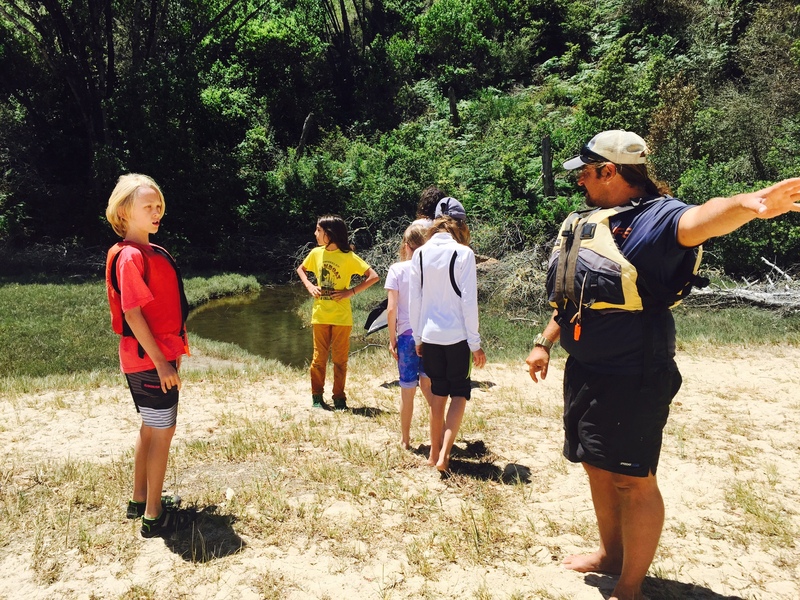 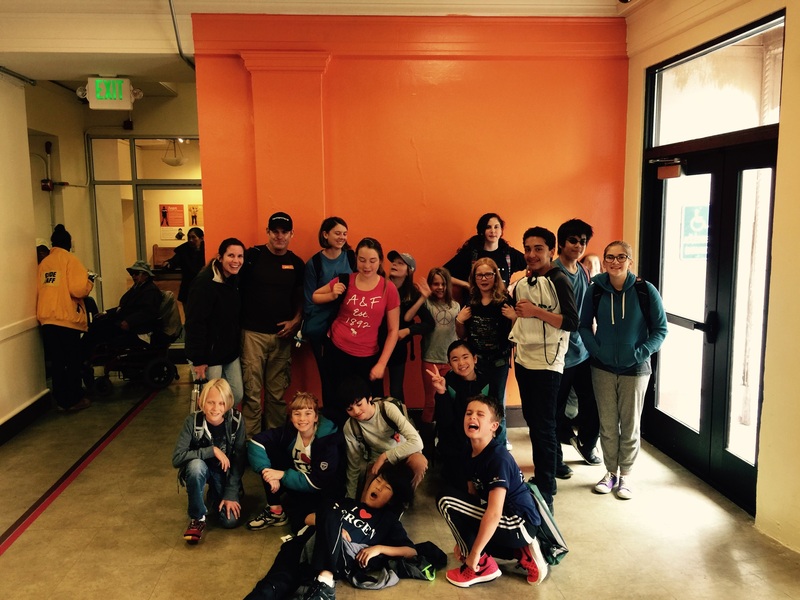 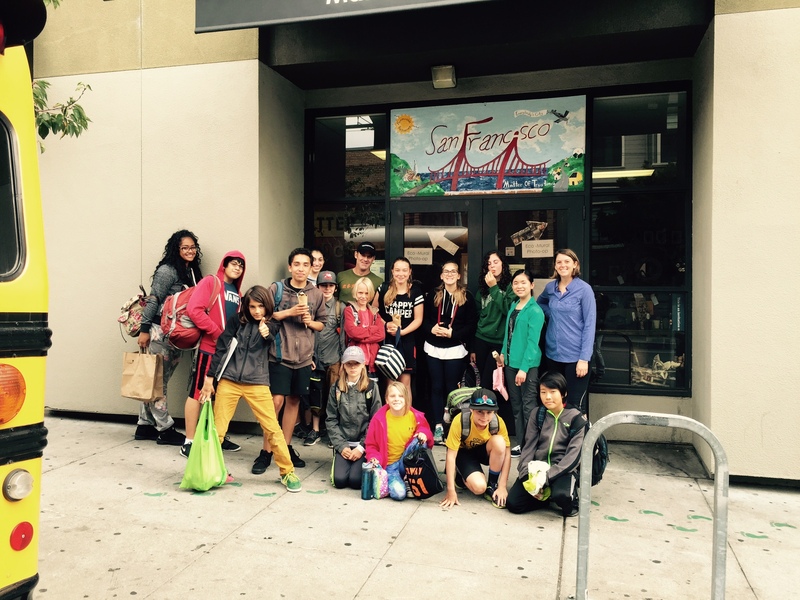 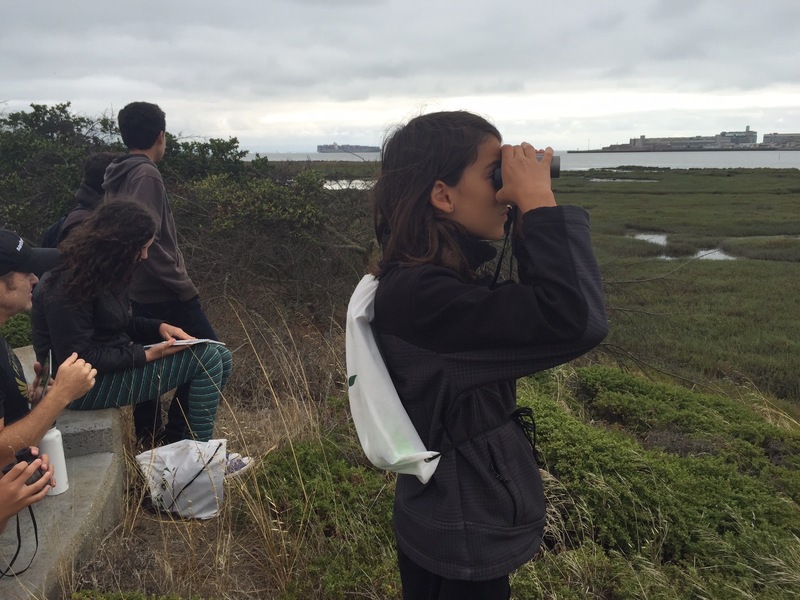 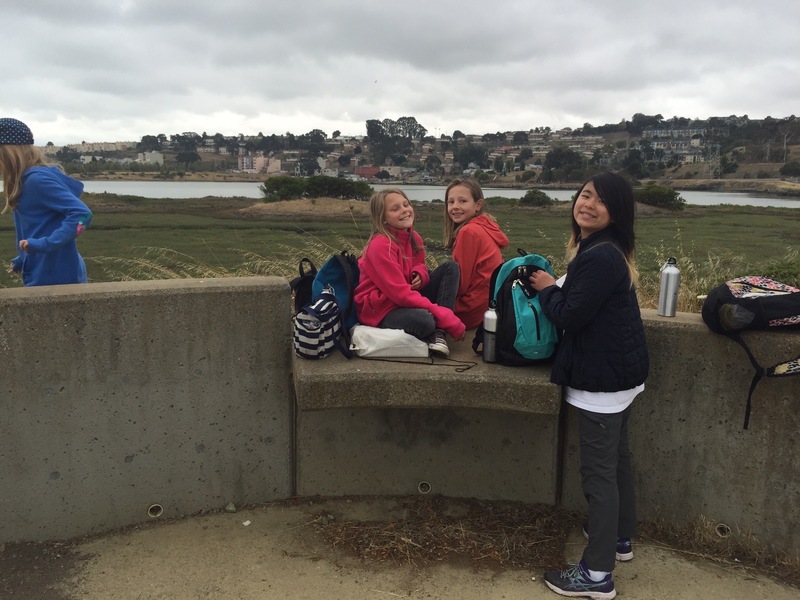 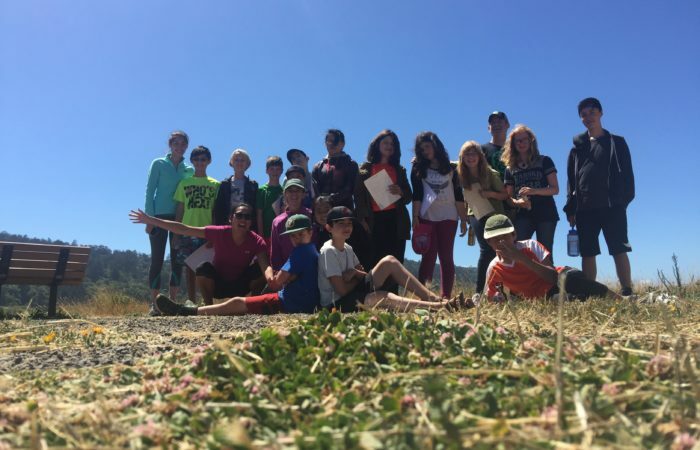 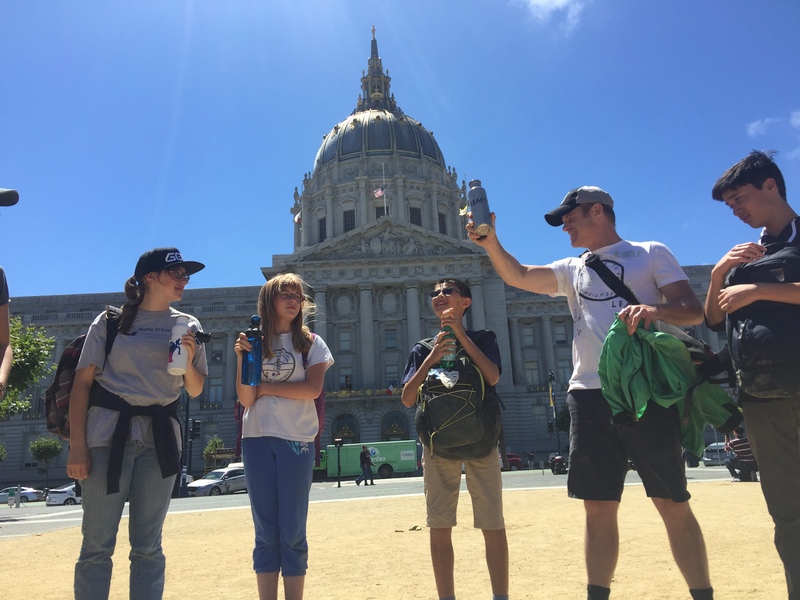 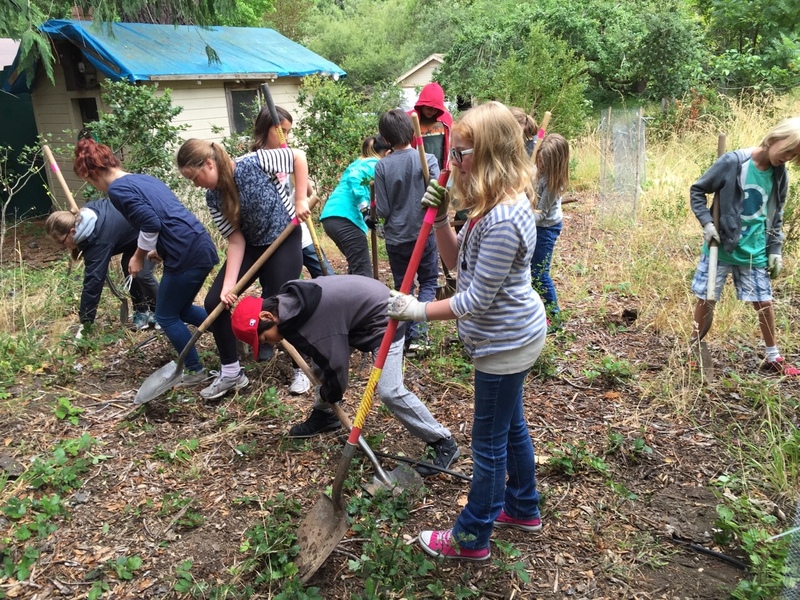 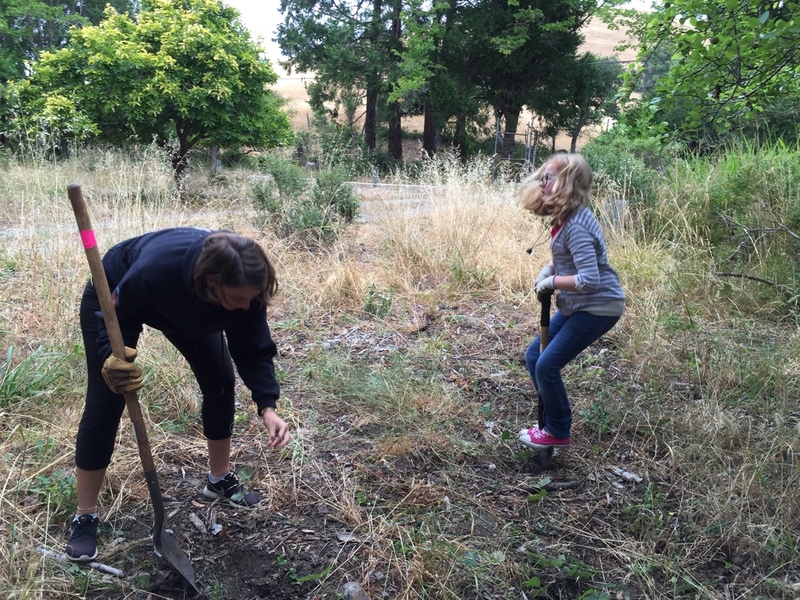 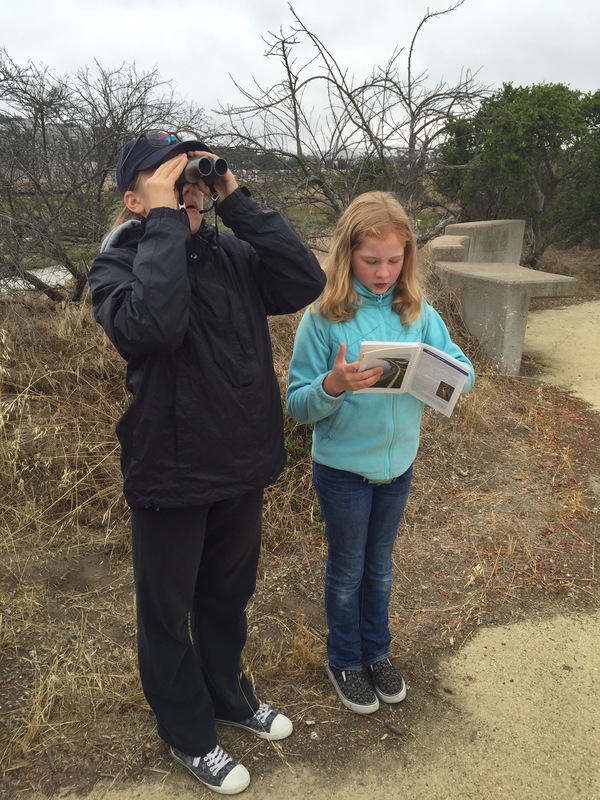 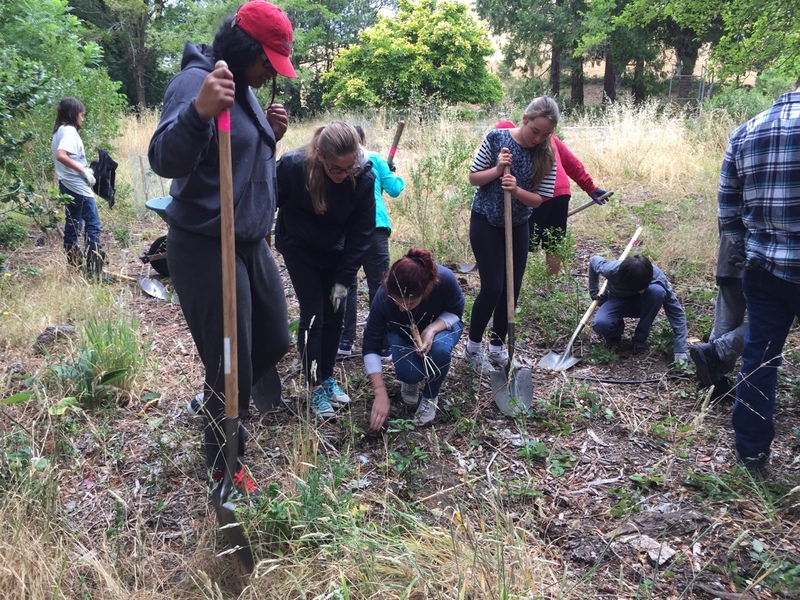 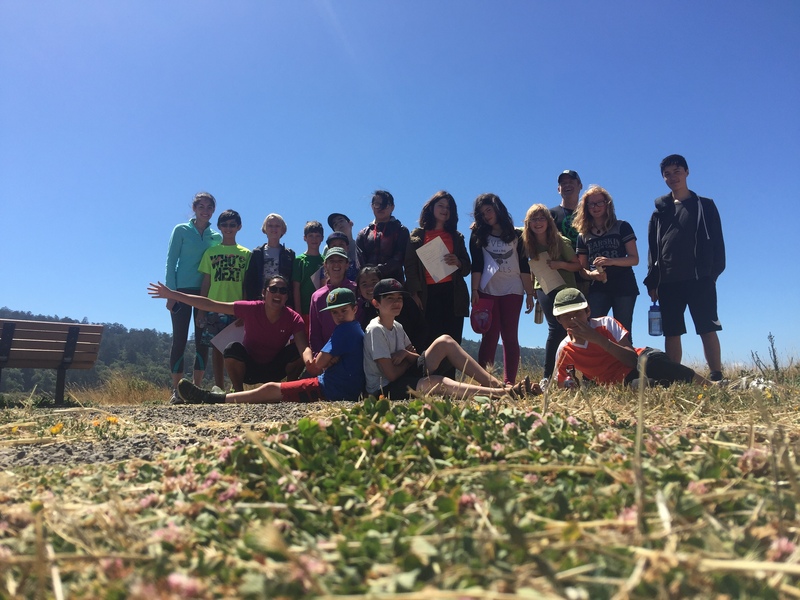 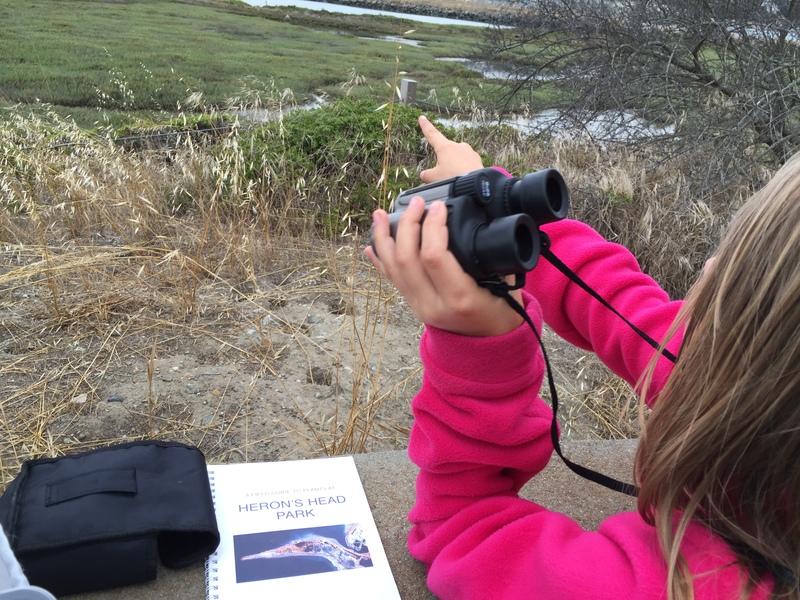 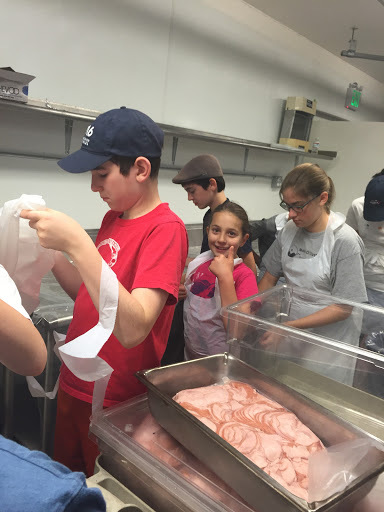 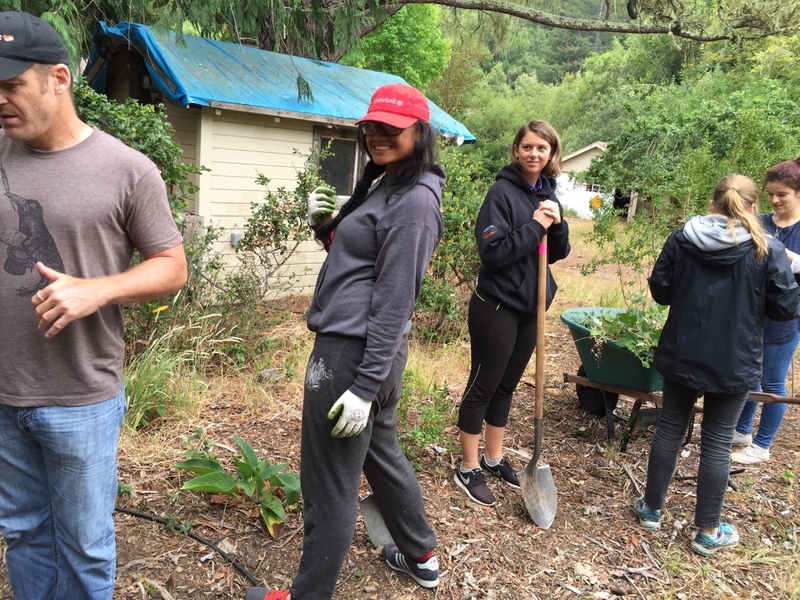 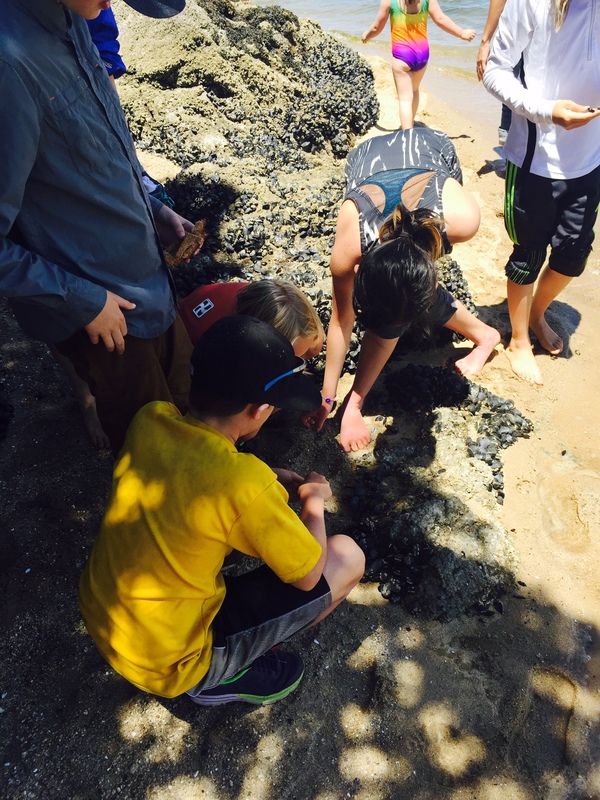 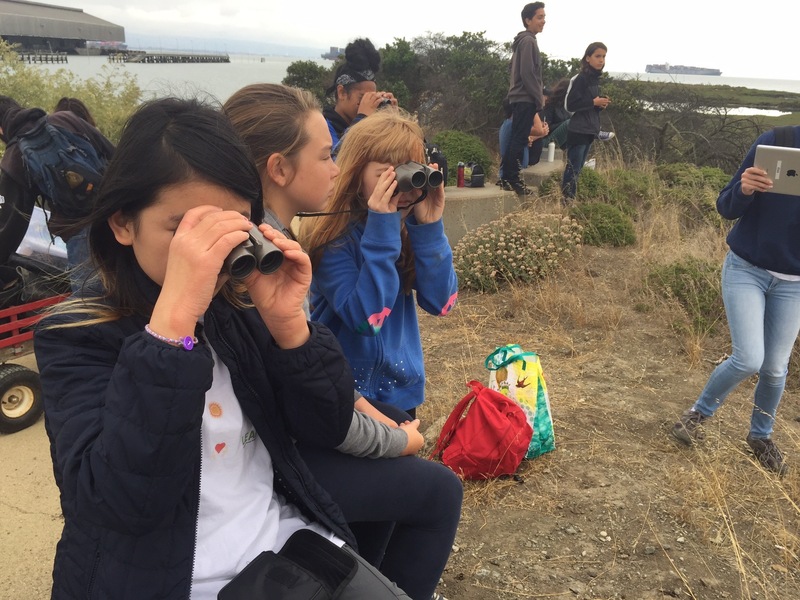 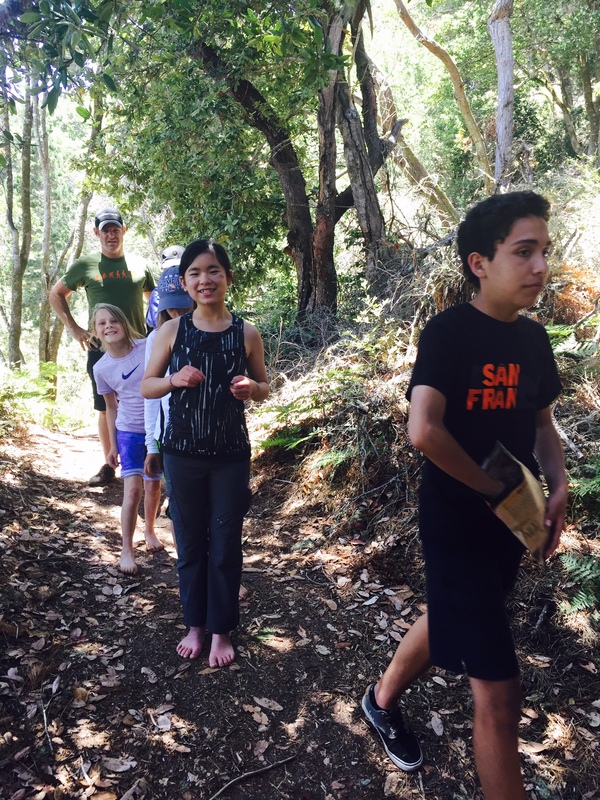 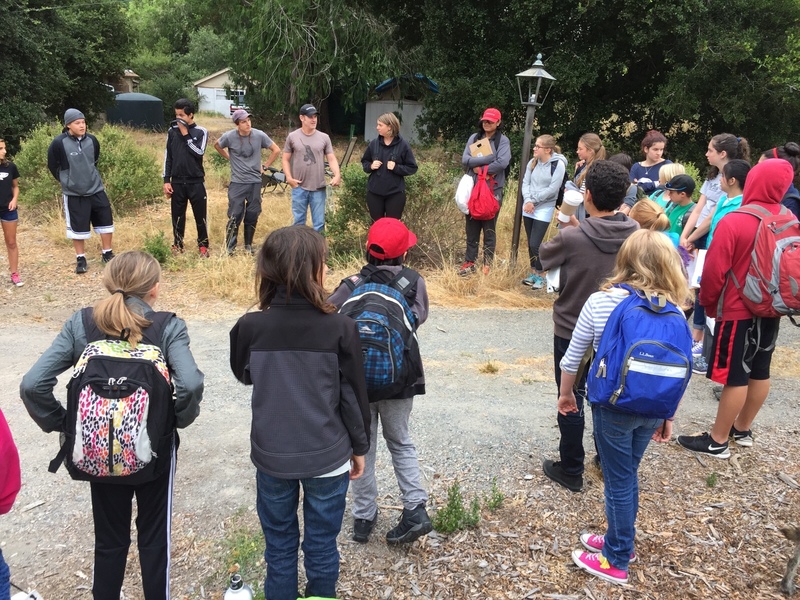 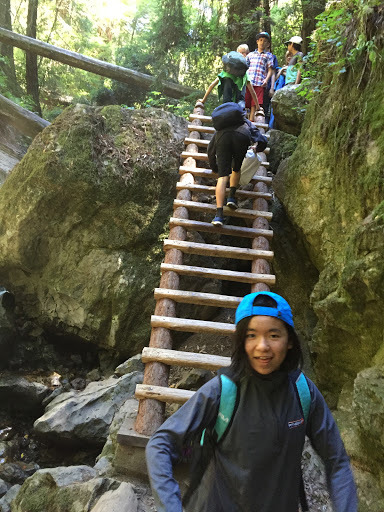 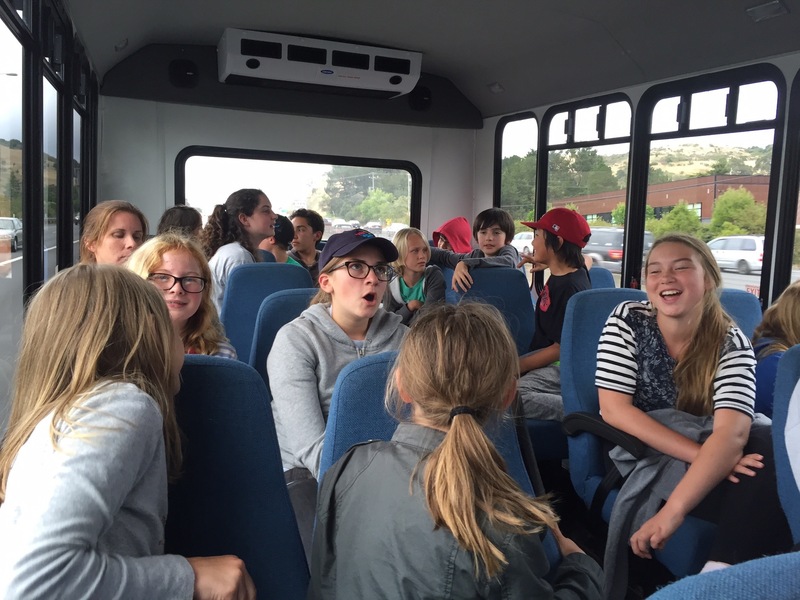 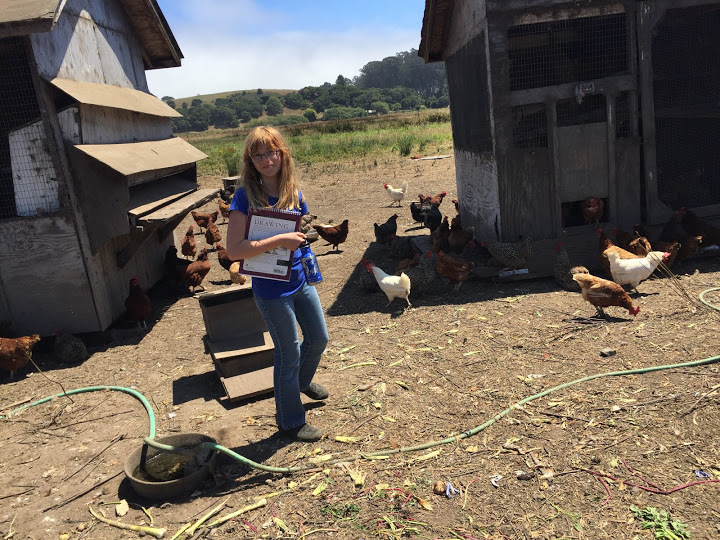 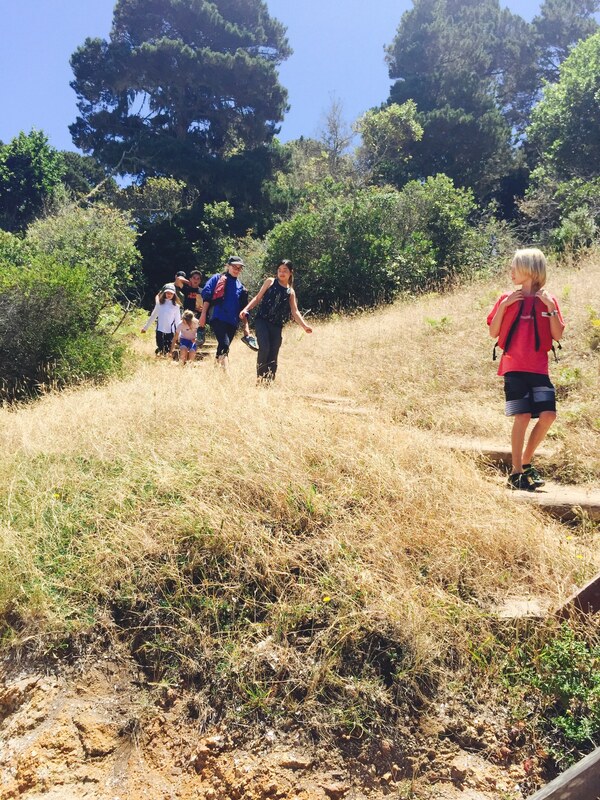 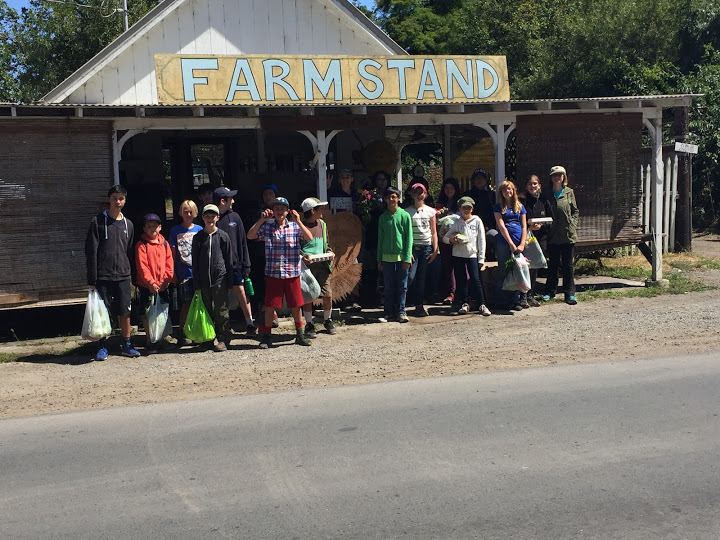 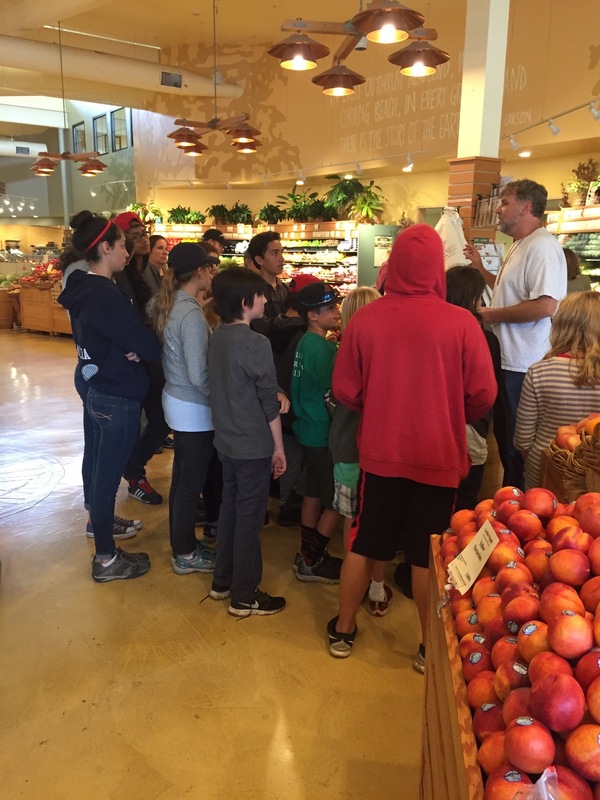 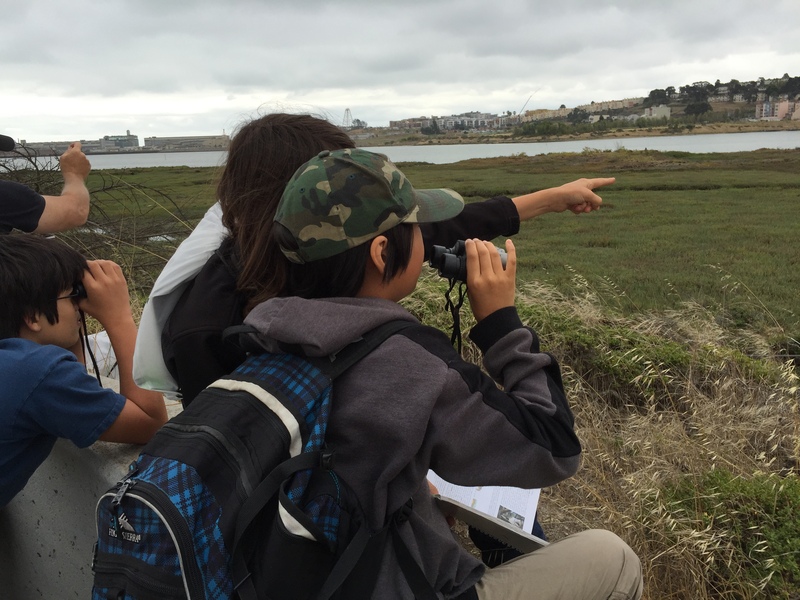 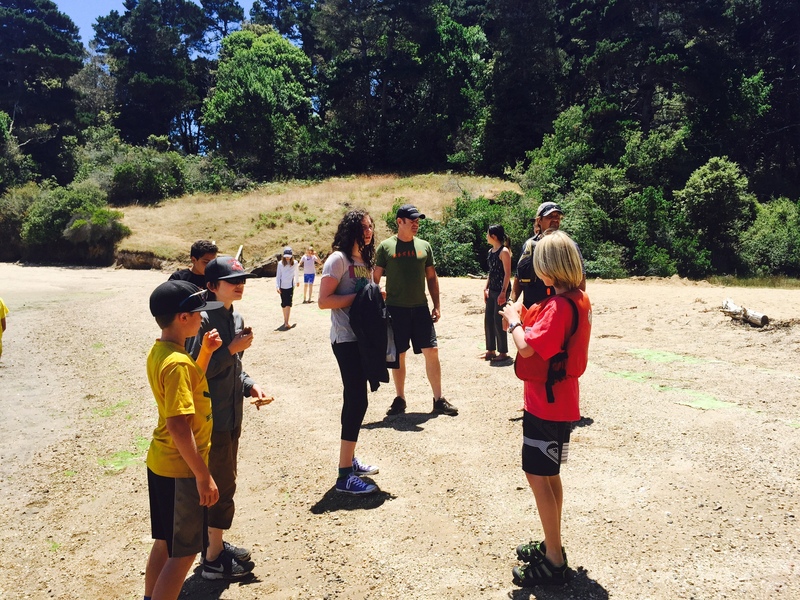 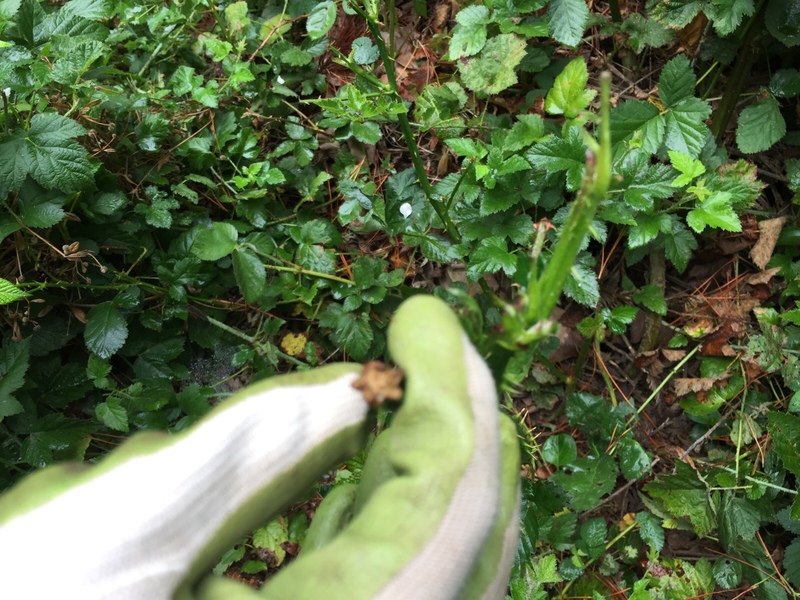 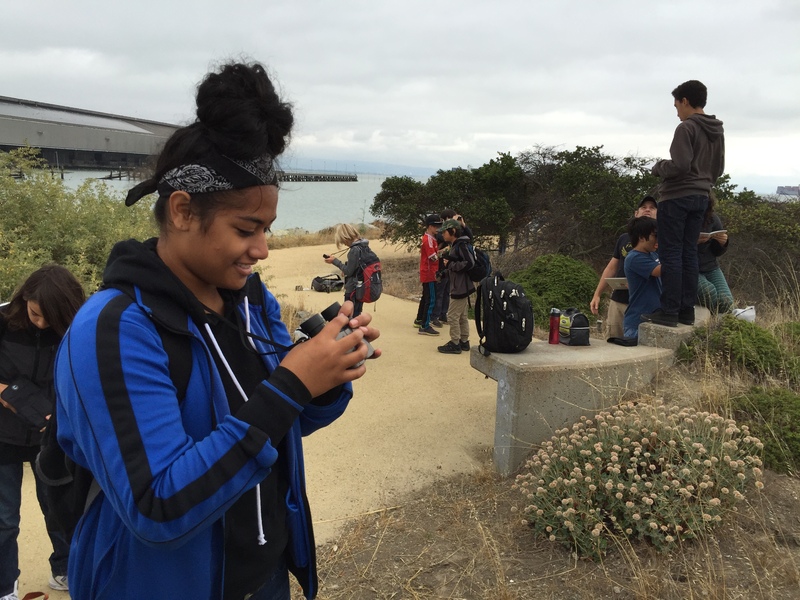 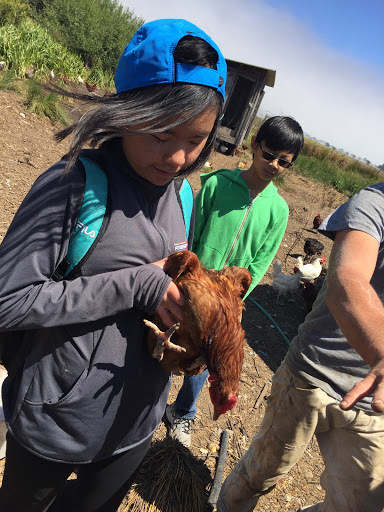 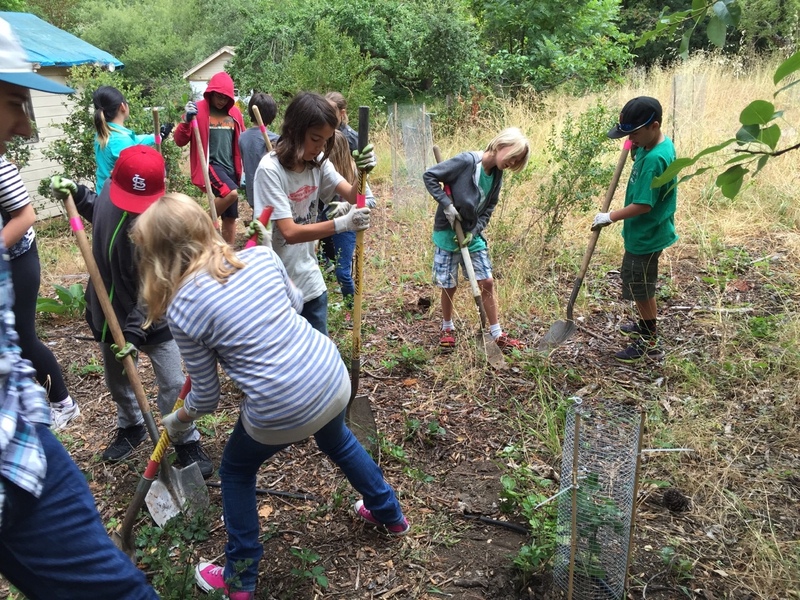 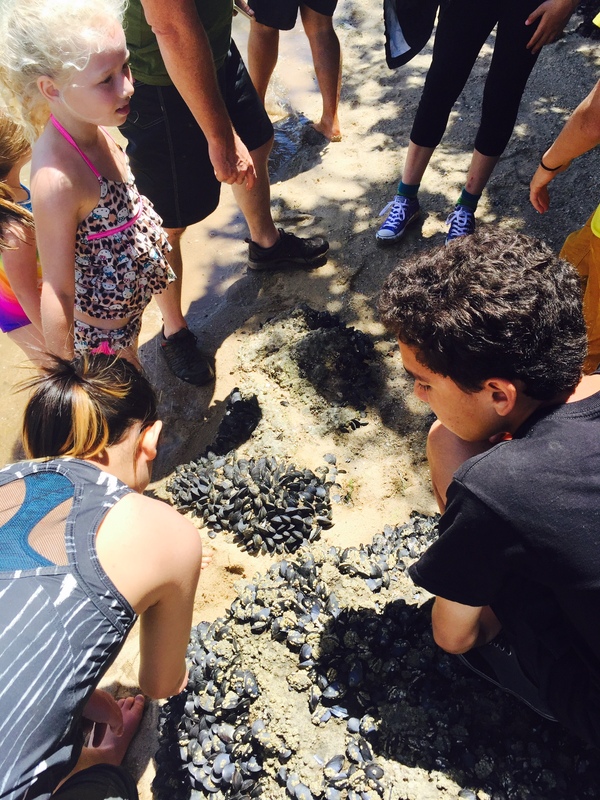 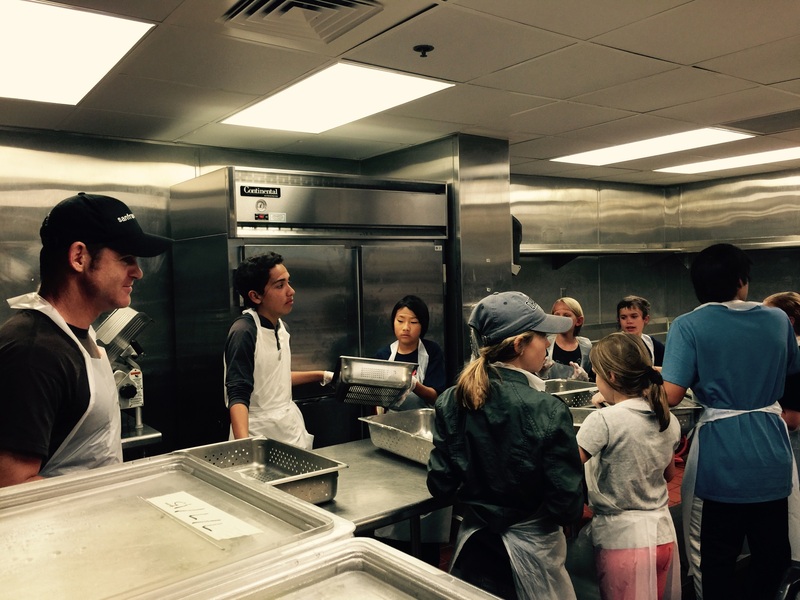 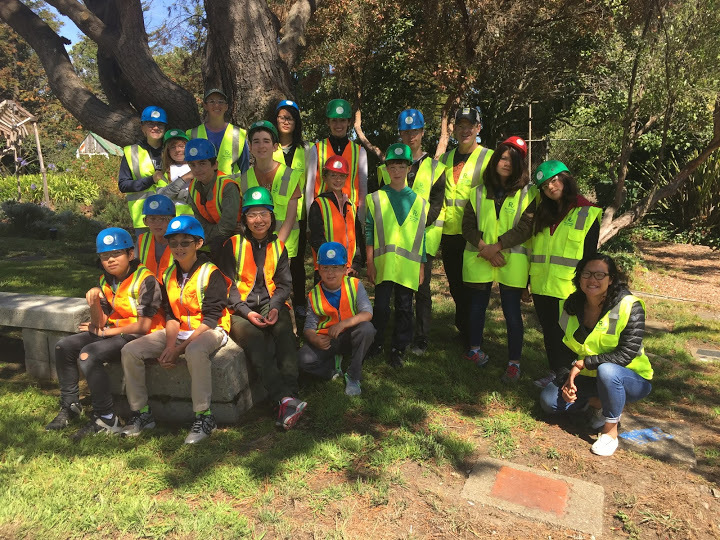 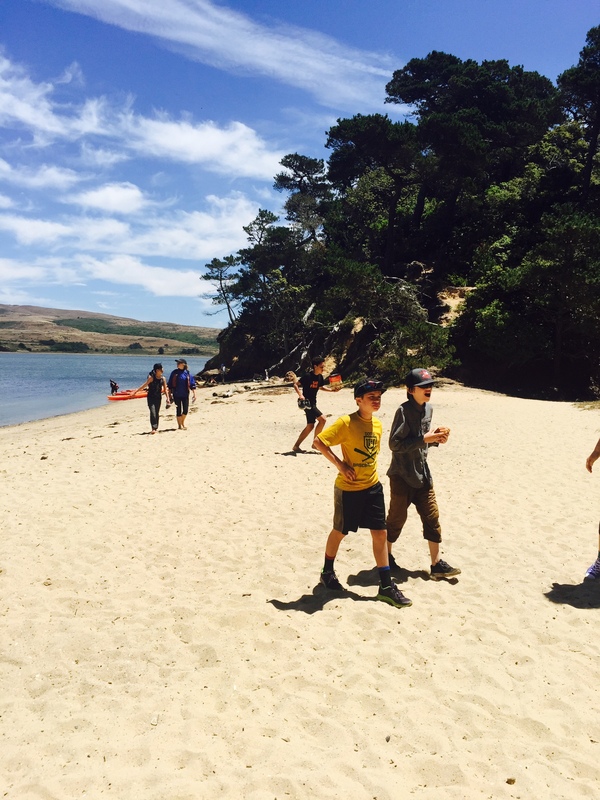 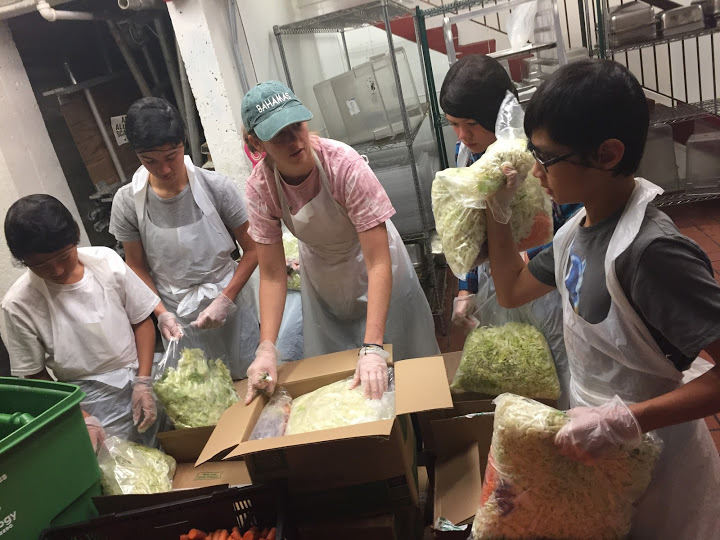 The LEAF Academy program is for middle school kids ages 10–13 in the San Francisco Bay Area with teachers from Presidio Hill School, Edison Charter School and beyond! 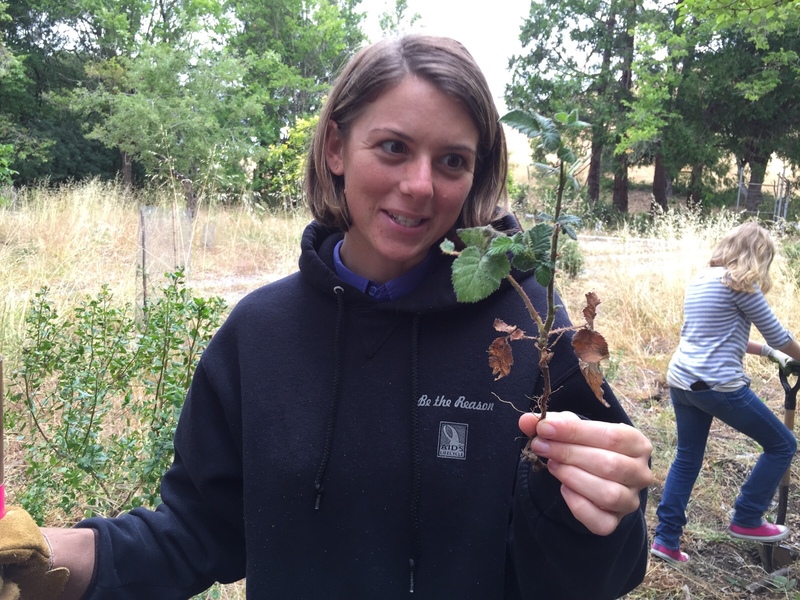 Two vital ecological courses, back to back. 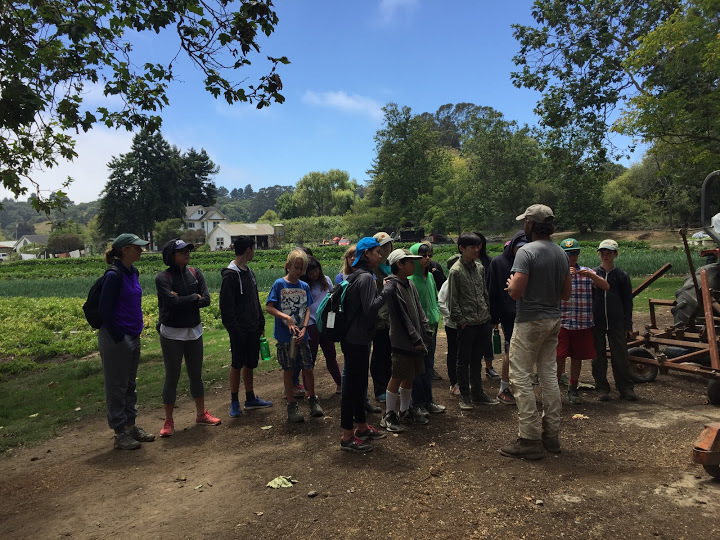 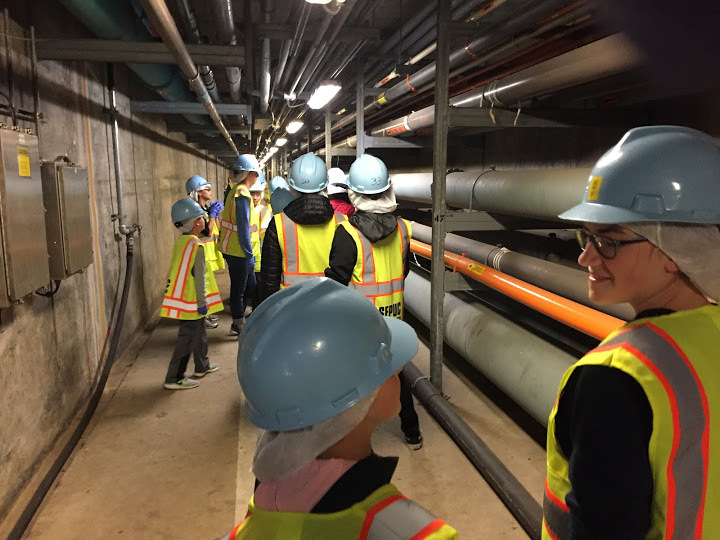 Compelling and inspirational field trip experiences. 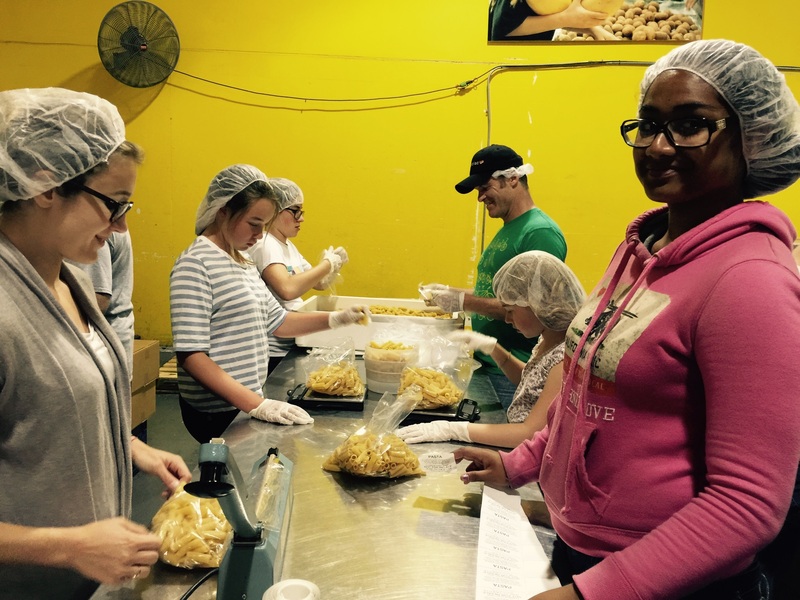 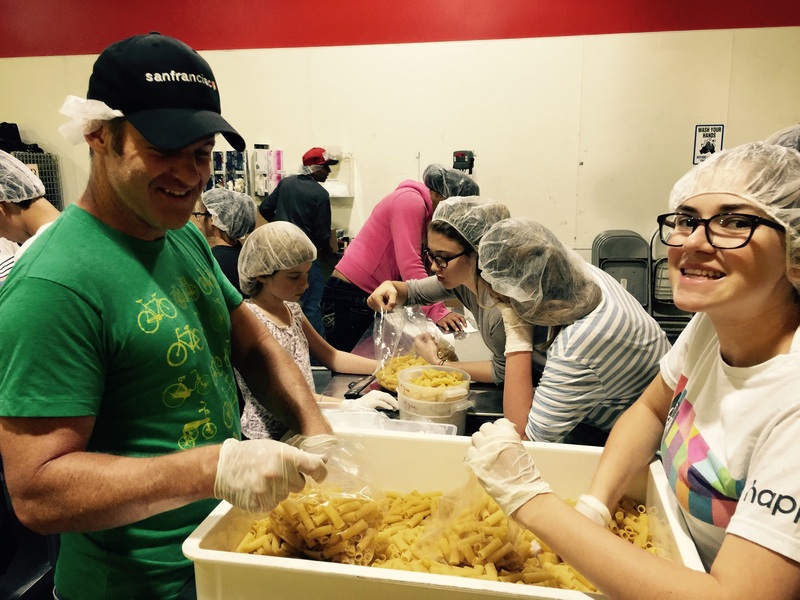 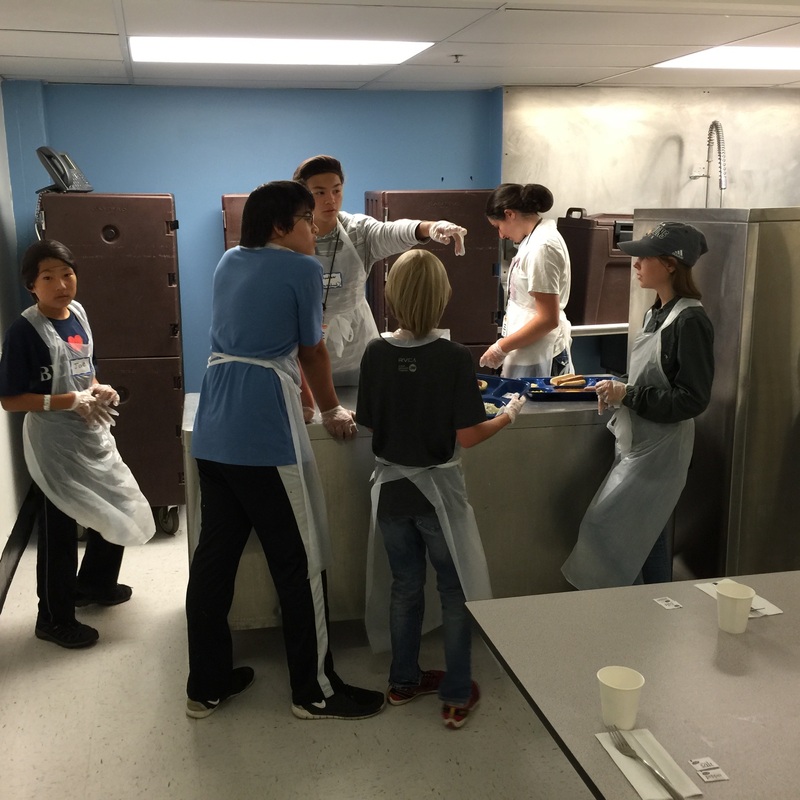 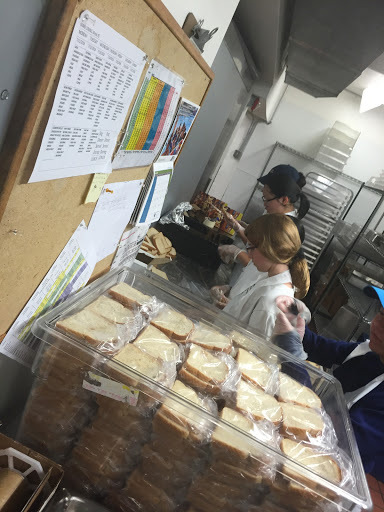 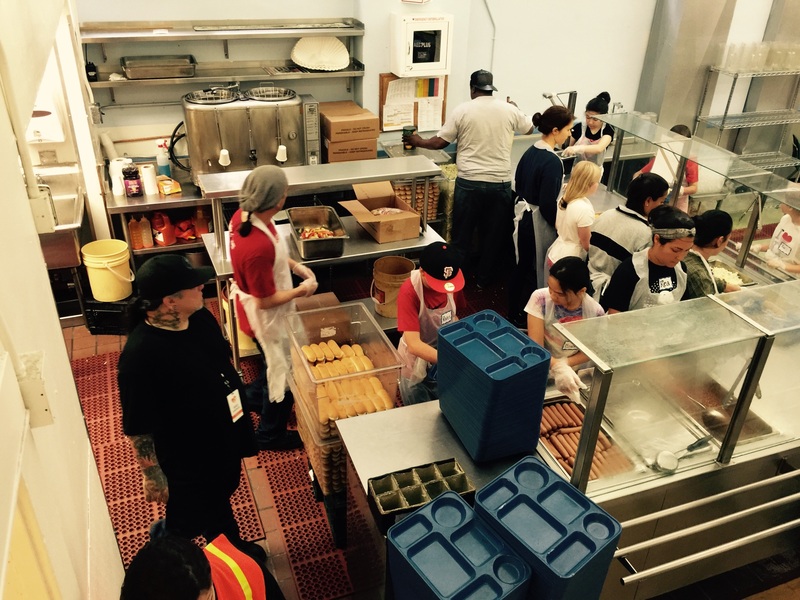 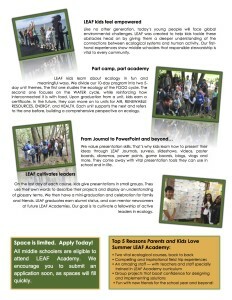 An amazing staff — with teachers and staff specially trained in LEAF Academy curriculum. 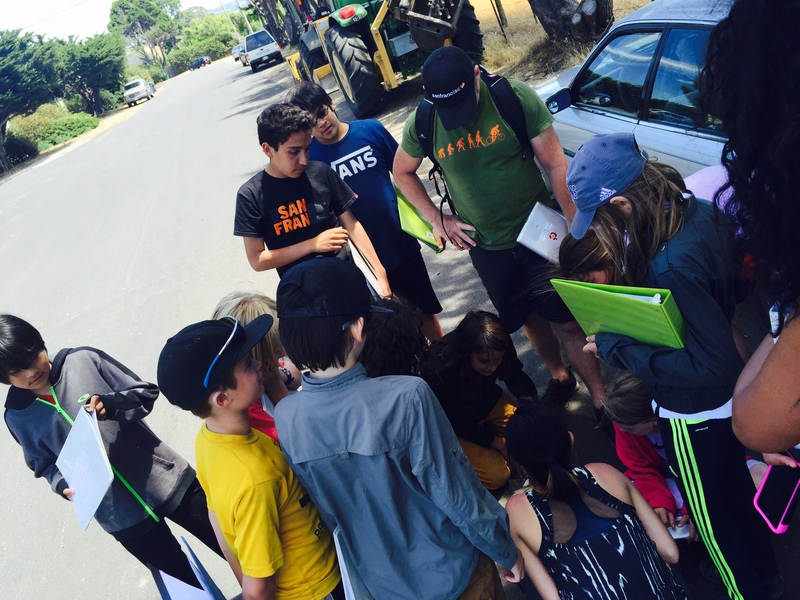 Group projects that boost confidence for designing and implementing solutions. 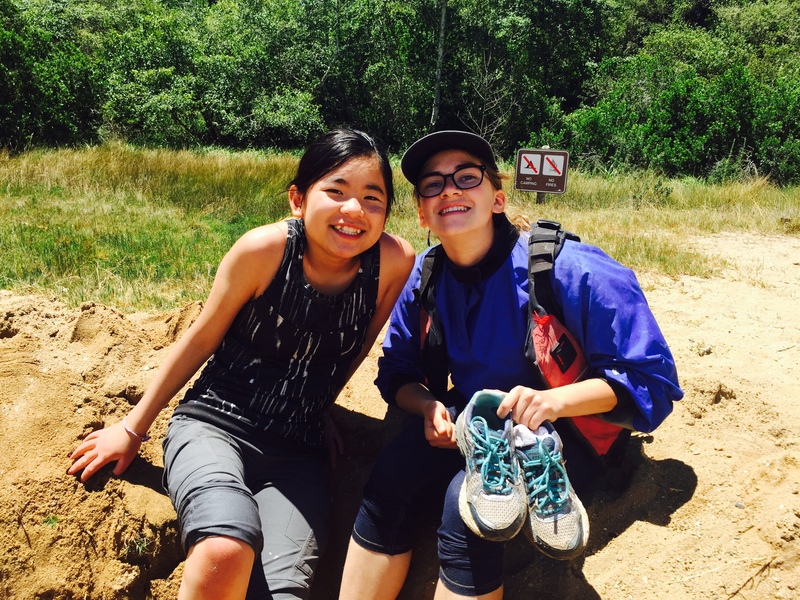 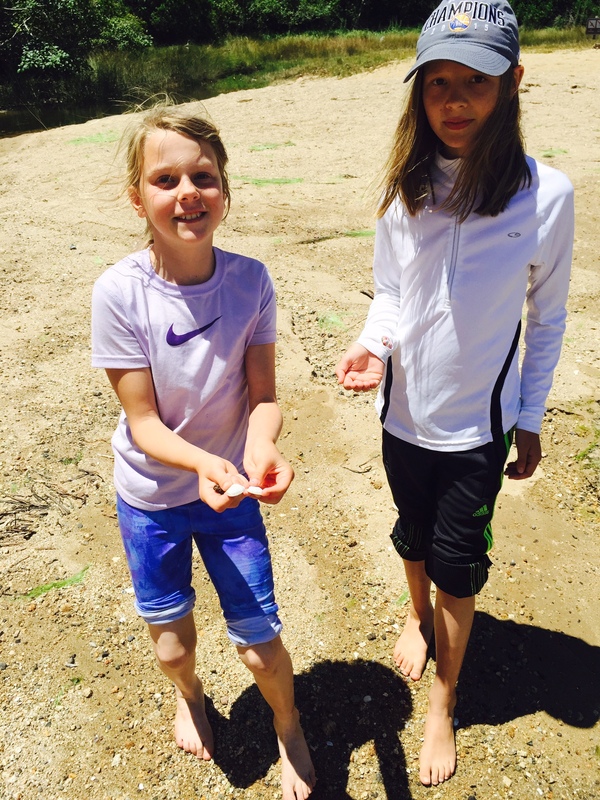 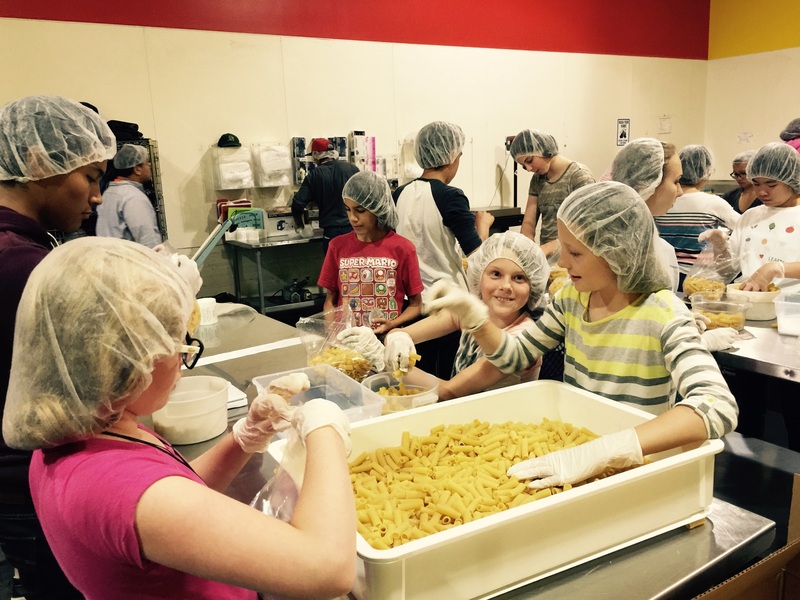 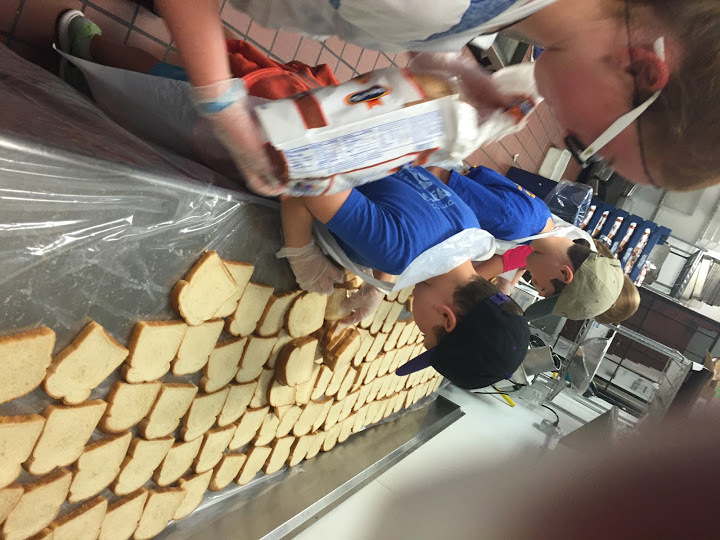 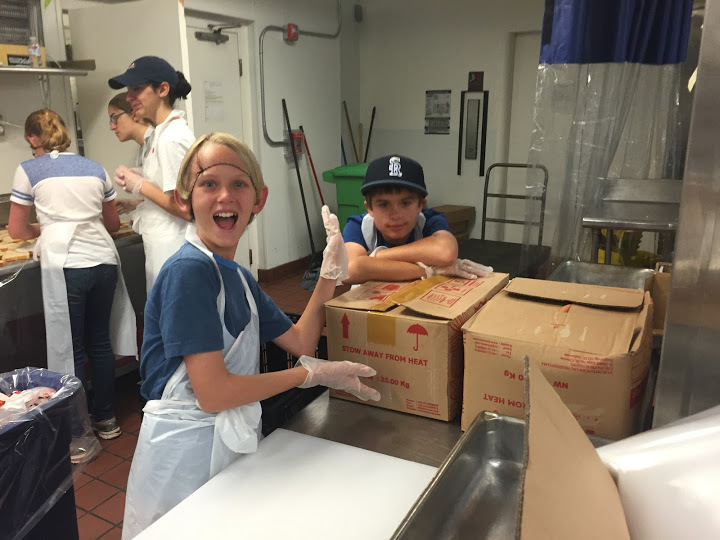 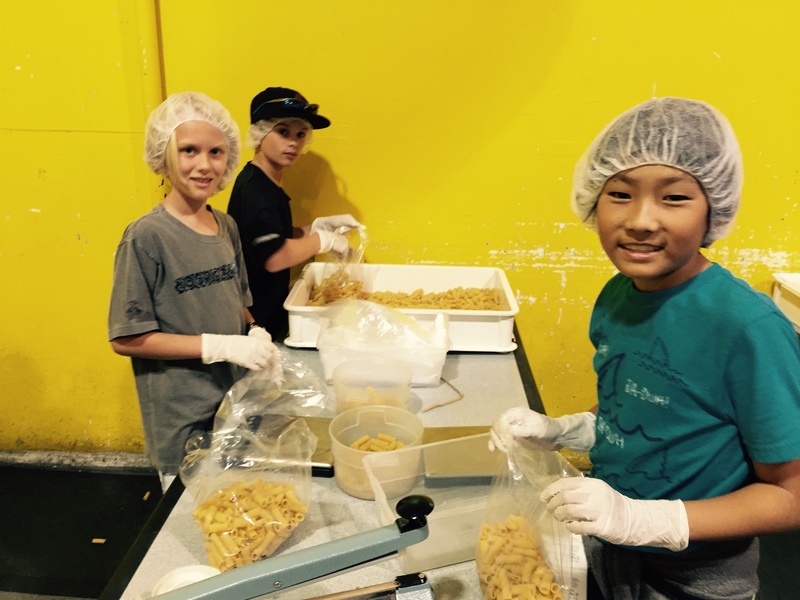 Our unique adventures help kids form natural friendship bonds, team building, and strong communities! 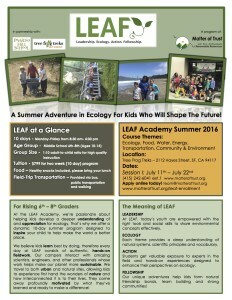 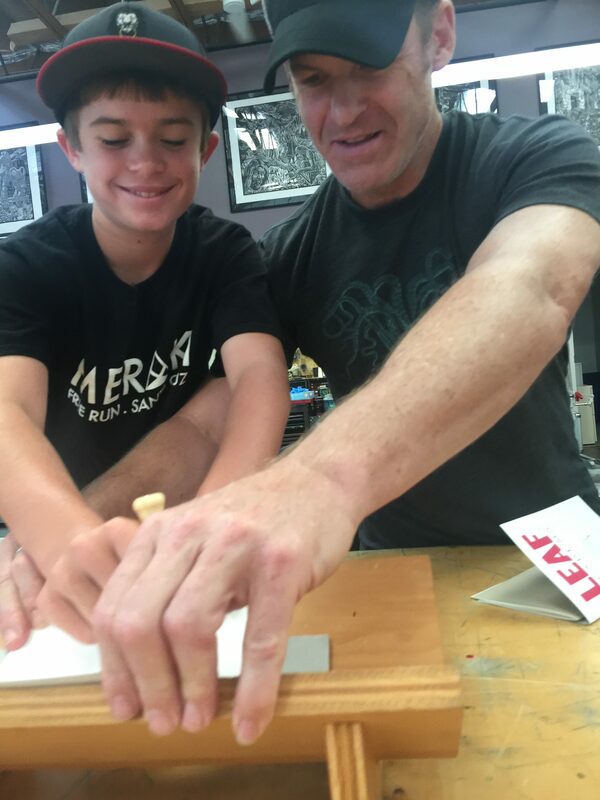 2016 LEAF Academy Enrollment Open NOW!